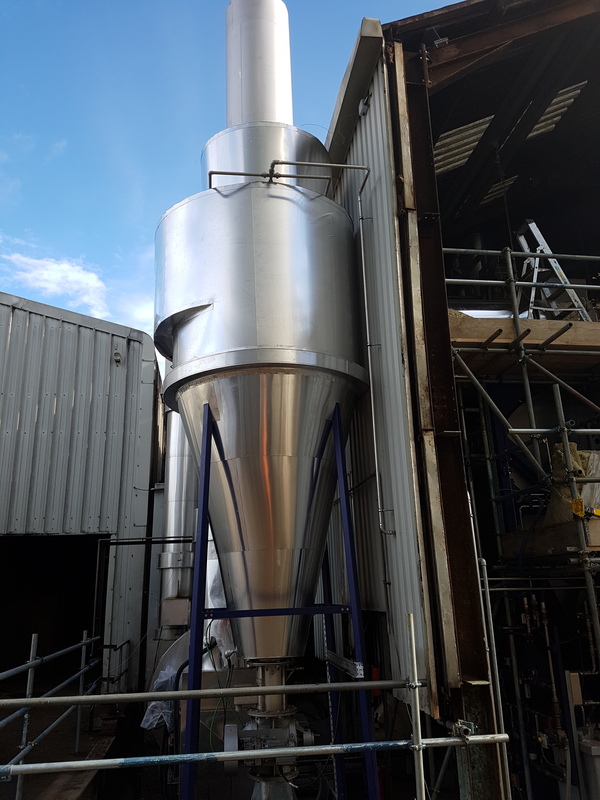 Preform Insulations Ltd has been providing thermal insulation and protective finishes for pipework, ductwork, tanks and vessels across many commercial and industrial sectors for many years. 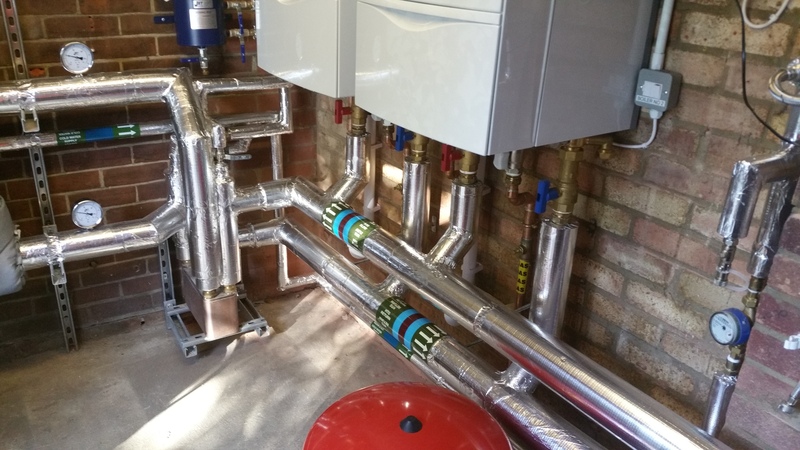 Our engineers are trained to work within many different environments and we are able to provide insulation to the pipework systems, valves and flanges, cooling systems, ductwork, as required by particular sectors. 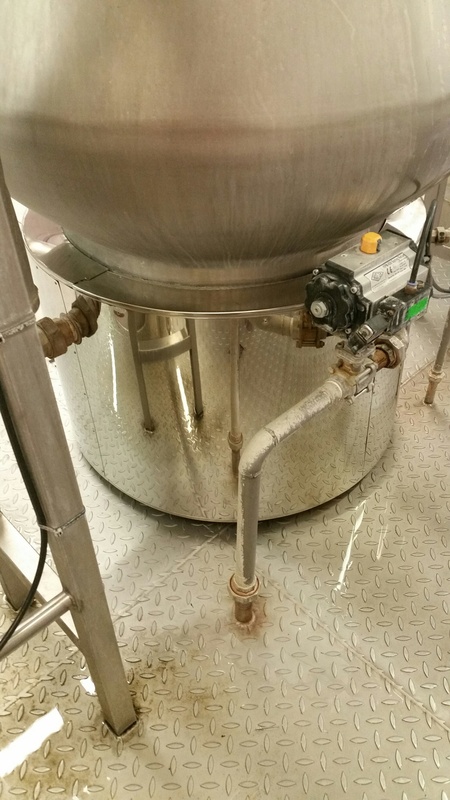 Once the thermal insulation has been installed we can provide numerous types of weatherproof and mechanical protection finishes to suit the environments and specific needs of each individual client. We have extensive experience of working across many different sectors and have completed numerous projects to the highest of standards. Preform Insulations was formed in 1993 and over the last 10 years we have established ourselves as being one of the most progressive and commercial thermal insulation & sheet metal contractors in East Anglia and surrounding counties.